Choosing UBC’s Presidential Scholars Award recipients is a highly selective process in which the University aims to recognize students with outstanding academic and extracurricular achievements. This year, on UBC’s Okanagan campus, approximately 1,400 eligible applicants were competing for 39 renewable awards. On UBC’s Vancouver campus, approximately 7,200 eligible applicants were competing for renewable awards ranging in value from $8,400 to $80,000 over four years, and one-time awards ranging in value from $5,000 to $10,000 for first year only. All applicants who have been designated a Presidential Scholars Award will be notified by email by April 26, 2019. Only those applicants who have received an award will be contacted. We appreciate the time and energy required to meet our deadlines and applaud your dedication to academic and extracurricular pursuits. Congratulations on your outstanding achievements! Are you a Canadian student (citizens and permanent residents) hoping to attend UBC, but aren’t sure how you’ll finance it? If so, you may want to apply for a Centennial Scholars Entrance Award. These awards assist students who are academically qualified and hope to contribute to the UBC community, but would not be able to attend without significant financial assistance. The awards – which can either be a one-time amount or an amount awarded every year for four years – range in value up to $40,000. 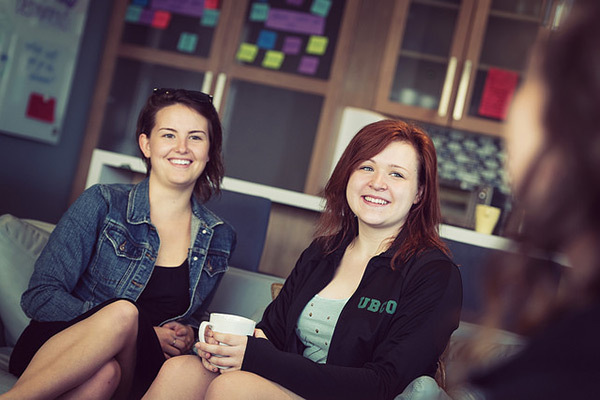 They are for students on both UBC’s Okanagan and Vancouver campuses and are available to both incoming high-school students and post-secondary students transferring to direct-entry programs (programs you can enter directly in your first year of study). The application for the award is available online and is due by December 1, 2018 (extended to December 3, 2018), which is also the deadline for your application of admission to UBC. The award application includes an overview of your financial situation (including information from your parents, if applicable), an essay-style description of your circumstances, and a reference form with questions for a third party who is willing to speak to your accomplishments, character, and, if possible, your financial need. Good luck with your applications. We’re looking forward to seeing new faces on campus next year! UBC is looking for the most accomplished and promising Canadian citizens and permanent residents to join our community. If you have begun – but not completed – your UBC application, please do so by December 1, 2018. If you apply by this date, you will be eligible for UBC’s Presidential Scholars Award (formerly the Major Entrance Scholarship), including a one-time award of approximately $5,000, and renewable awards of up to $80,000 payable over four years. All high school and CEGEP applicants will be evaluated for the Presidential Scholars Award based on the Academic Profile and Personal Profile sections of their online application. 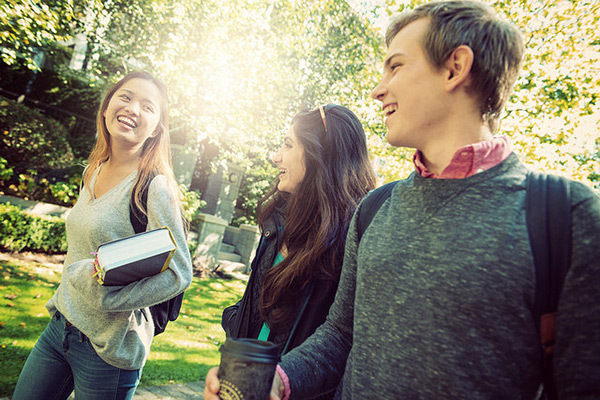 Each year, International Major Entrance Scholarships (IMES) are offered to exceptional international students entering undergraduate programs at UBC. 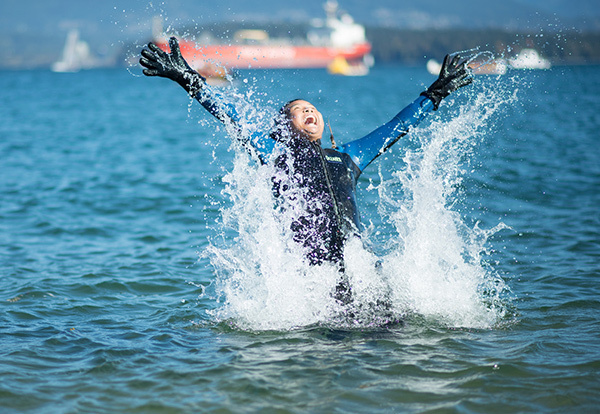 Students receive their IMES when they enter their first year at UBC, and the scholarships are renewable for up to three additional years of study. The number and level of the scholarships awarded each year vary, depending on available funding. No separate application is required – admission records and Personal Profiles are reviewed after admission to UBC to determine IMES eligibility and competitiveness. Apply for admission by January 15, 2019 to be considered for the IMES. Learn more about International Major Entrance Scholarships. Hear from scholarship-recipient Logan Graham about the qualities common to Presidential Scholars Awards winners, and how the scholarship helped him fulfill his academic dreams. Each year, UBC offers need- and merit-based awards to international students through our International Scholars Program. These students enrich our community with their distinct perspectives, committed involvement, and global initiatives. If you are an international student interested in learning more about becoming an International Scholar, read on! Two prestigious awards are offered through UBC’s International Scholars Program: the International Leader of Tomorrow Award and the Donald A. Wehrung International Student Award. Each year, the awards are given to recognize exceptional international students entering undergraduate studies at UBC. The International Leader of Tomorrow Award recognizes international undergraduate students who demonstrate superior academic achievement and leadership skills, combined with involvement in student affairs and community service as well as recognized achievement in other areas. The Donald A. Wehrung International Student Award recognizes outstanding international undergraduate students from impoverished or war-torn areas who have achieved academic excellence under difficult circumstances. Who can qualify for the awards? Both awards are need- and merit-based and are specifically for students who would not be able to attend UBC without significant financial assistance. As part of the application, you will be required to complete a full financial declaration in order to determine eligibility. Students can only be nominated for one of the International Scholars Program awards. Once you are nominated, you will not be considered for any other UBC award. When and how can you apply? Applications for both awards are now open. Your award nomination package must be postmarked by December 1, 2018. Nominees must also complete the UBC online application by December 1, 2018, and meet the UBC English Language Admission Standard by January 31, 2019. We strongly encourage you to submit your application for admission to UBC early, prior to the December deadline. This will ensure you have an admission decision in time for award nomination consideration. Visit the International Scholars website for complete information about eligibility and to download the nomination forms. Awarding UBC’s Major Entrance Scholarships is a highly selective process in which the University aims to recognize students with outstanding academic and extracurricular achievements. This year, on UBC’s Okanagan campus, approximately 1,300 eligible applicants were competing for 39 renewable awards. On UBC’s Vancouver campus, approximately 6,800 eligible applicants were competing for renewable awards ranging in value from $16,000 to $60,000 over four years, and one-time awards ranging in value from $5,000 to $10,000 for first year only. All applicants who have been awarded a Major Entrance Scholarship will be notified by email by April 27, 2018. Only those applicants who have received an award will be contacted.